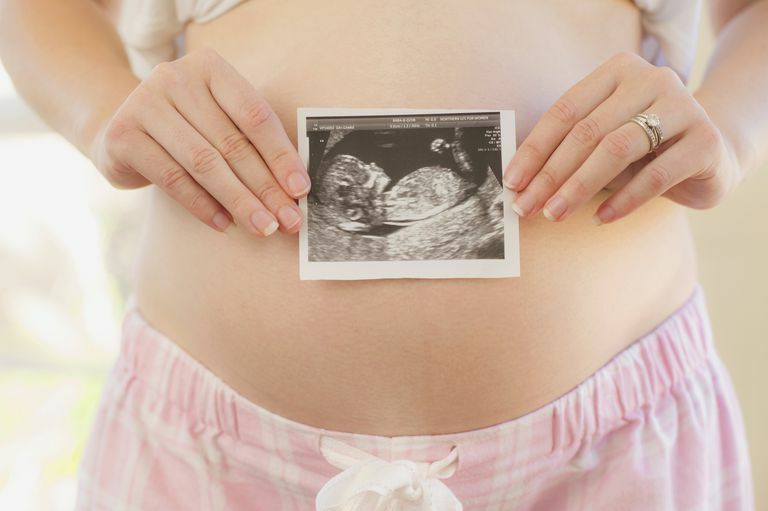 Track your pregnancy with an app. The iPhone is an incredibly useful tool for pregnant women. You can track your baby's development, time your contractions, or even pick a baby name with one of these excellent pregnancy apps. When it comes to tracking a pregnancy or even just one aspect of the pregnancy (like your exercise), there is most definitely an app for that. Here are nine of our favorites. Product recommendations for expectant mothers. Daily advice and videos about pregnancy and parenting. Floods your email inbox with spam. The official app (free) from the popular pregnancy book, "What to Expect When You’re Expecting," includes a good amount of information for free. The app has a due date calculator, pregnancy countdown, and week-by-week photos of your baby’s growth and development. There are also lots of interesting tidbits scattered throughout the app. For example, did you know that at 15 weeks your baby is the size of a navel orange? Personalized content curation based on your stage of pregnancy. Photos taken with the app aren't saved to your device. BabyCenter’s My Pregnancy Today app (free) is much like the pregnancy trackers discussed above, but it has some unique features. For one, it contains a number of videos, including some scarily realistic illustrations of babies in the womb and real birth videos. You can also join a due date club, manage your pregnancy to-do list, and find healthy recipes. And it is reassuring to know that all the content in this app is reviewed by a medical advisory board. More features than the Android version. No option for tracking twins. Sprout Pregnancy Essentials ($4.99) is a stunning app, complete with lifelike 3D illustrations of your baby’s development and a smooth, easy-to-use interface. It will also keep you organized during the next nine months with an appointment tracker, to-do lists, weight tracker, kick counter, and contraction timer. You can also customize the app with your baby’s name and due date. Displays information in nice bar graphs. Limited use beyond contraction tracking. Once you get to the labor stage of your pregnancy, a contraction app like Contraction Master ($0.99) can be invaluable in letting you know when it is time to head to the hospital. The app is very simple and easy to use. Just tap the screen when your contraction starts and again when it ends. The Contraction Master app will automatically calculate the frequency and duration of your contractions. You can also email the entire history of your contractions to your doctor or midwife. Helpful for anyone under stress. Information isn't very specific to pregnancy. Pregnancy can be a stressful time in any woman’s life, but the Positive Pregnancy app ($2.99) can help you cope with the stress and anxiety. This meditation app is designed specifically for pregnant women. It includes positive affirmations and several relaxation techniques to help you relax and sleep better.